Harikesh Swami – Next Acarya After Srila Prabhupada? BBT International approved of this change! Perhaps even Jayadvaita Swami? Later the devotees had to rip out this page. Embarrasing! Shows the extent of the zonal “acarya’s” ambitions, and the self-deception of their followers. 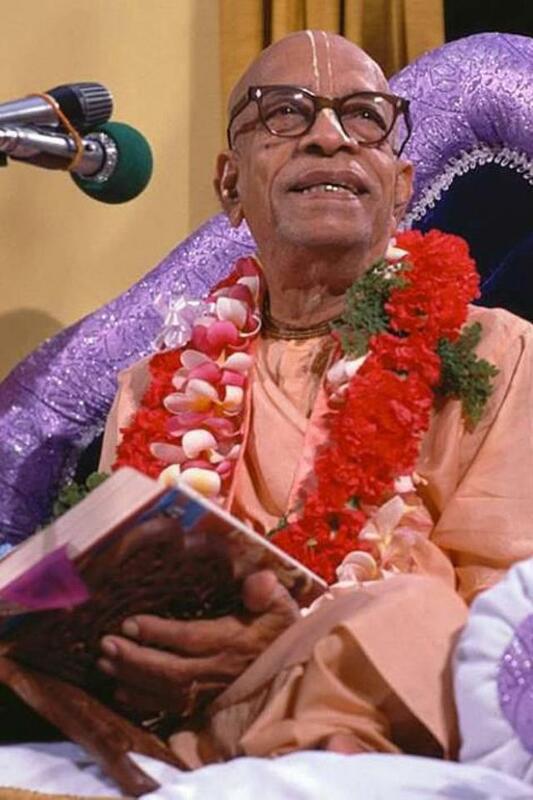 Srila Prabhupada frequently uses the terms “regulative principles” and “regulated principles” in his teachings. But Jayadvaita Swami claims that “regulated principles” is a nonsense use of words. He calls it “obviously erroneous” and “a term that makes no sense” (Link). 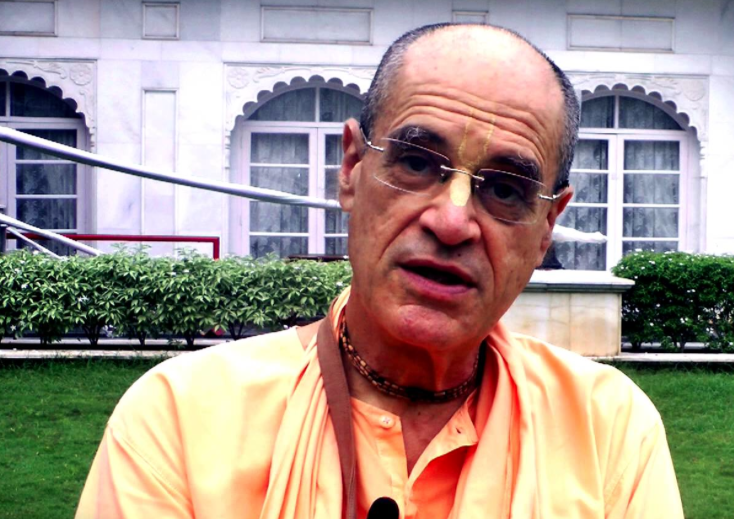 He says it should always be “regulative principles”, and thus Jayadvaita Swami is in the process of changing all “regulated principles” into “regulative principles” in Srila Prabhupada’s books. So “regulated principles” means principles regulated by a superior authority. I do not know why this makes no sense to Jayadvaita Swami. It seems so obvious! Chanting is a principle. Srila Prabhupada regulated that principle: Minimum 16 rounds per day. Jayadvaita Swami’s “justifications” for changing “regulated principles” are just plain wrong. Srila Prabhupada has regulated principles for the editing of his books. Jayadvaita Swami should learn them.